Despite the rise of direct insurance companies and comparison websites, Henshalls still arranges private motor insurance for many clients. Insurance brokers may have suffered as the number of direct insurers has increased, but we continue to offer a seamless service to our personal lines clients, who prefer to speak to experienced, knowledgeable staff without the hassle of automated call centres. 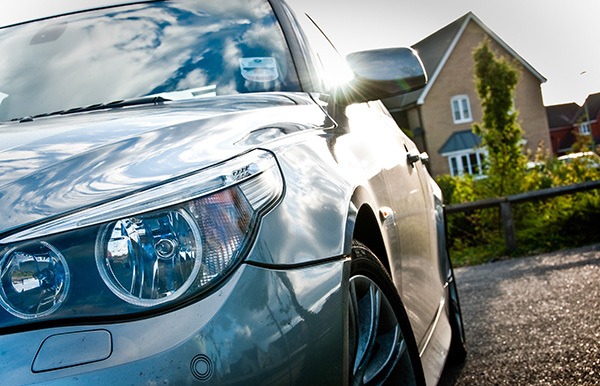 Many of our private motor clients have sourced their insurance through us for more than 30 years. We have access to over 100 private car products through well-known insurers including Aviva, Zurich, Allianz, Axa, RSA and NIG. When you arrange cover online or over the phone, you are effectively acting as your own insurance broker. Our clients enjoy Peace of Mind because we provide honest, professional advice, comprehensive products with well known insurers, and, usually, the price isn’t bad either! Wondering who to talk to for car insurance?